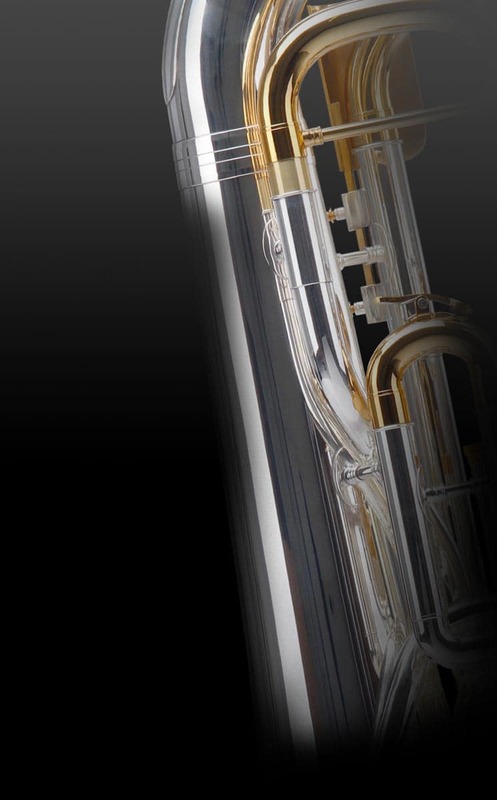 The article Classic Cantabile TROMBA plastic flugelhorn – silver is not part of our inventory anymore. Other articles from the category Flugelhorns. Free shipping (DE) inkl. VAT. Our specialists will gladly advise you. Get the best deals first. We give you a € 5 voucher for your first newsletter subscription. Unsubscribe anytime. Your information is never shared with third parties. Best price items are excluded from coupon and discount offers.